Olivia LaBorde is a multimedia reporter for News 2 Louisiana. 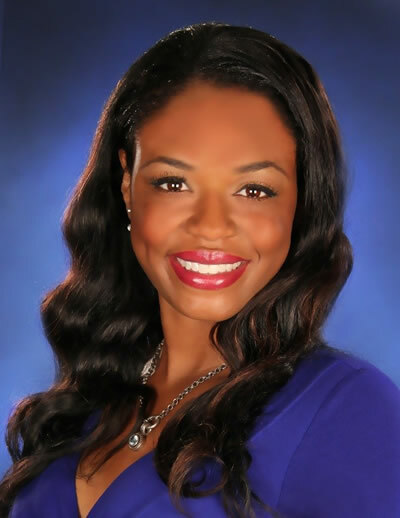 She joined WBRZ in October of 2011 as a multimedia journalist. Olivia hails from Tampa, Florida. She moved to Gainesville to study journalism at the University of Florida, and then proceeded to study law at Georgetown University. From Tampa, to D.C., to New Orleans, Olivia has held a variety of jobs in the news industry throughout the southeast. She has worked at WJLA, another ABC affiliate in Washington D.C. as a producer and at CNN, also in D.C., in reporter training. The next stop in her career took her to Columbus, GA where she worked for WLTZ as an anchor, producer, and reporter into 2011. Olivia’s next move took her to New Orleans where she worked at WGNO as a multimedia specialist. She currently works at WBRZ as a multimedia journalist and is also responsible for the Content Center on the weekends. The inspiration to get into the news industry came from a natural obsession with news. She fueled her interest by interning with several stations while still in school, which led to her becoming a “news junkie”. She has always enjoyed connecting to people and telling stories. Olivia resides here in Baton Rouge. When not busy with work, she enjoys cooking, reality TV shows, and spending time with family.